Pomegranate recipe from Zing! By Gorji Cookbook featured in D Magazine article, Eat Well, Dallas. From page 45: Eat This/Cook This featuring their health benefits and Chef Gorji pomegranate recipe. 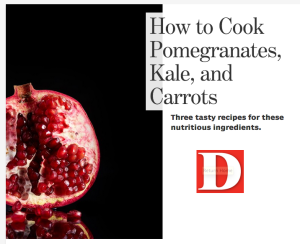 No Replies to "D Magazine Features Pomegranate Recipe In Eating Well Article"